Who all are eligible for Online Registration for Voter ID Card in Tamil Nadu? People having a Valid E-Mail ID. People turning 18 on the 1st of January of the year in which summary revision takes place. Residents and Non NRIs. 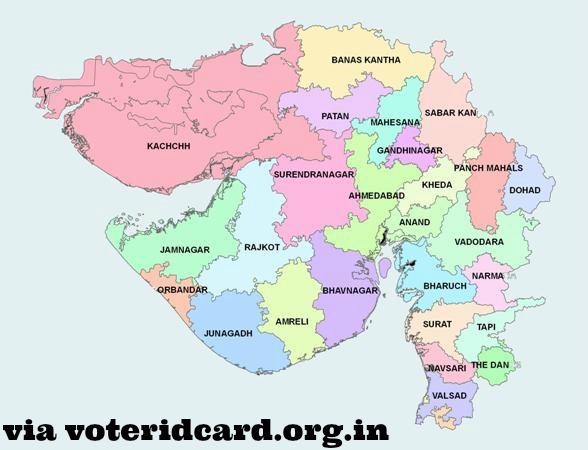 If you are an NRI, you would find information about voter registration here. How is the Online Form different than the Physical Voter ID Card Form 6? The Online Voter ID Card Form 6 in Tamil Nadu and all the other states is more or less the same as the one you would acquire from the office of the CEO. The only difference being the fact the Online Form 6 requires you to enter your valid e-mail ID and Mobile number. I was not able to upload my photograph while applying online for my Voter ID Card in Tamil Nadu, would my application be rejected? No, in this case your application would certainly not be rejected. Even if you forget to provide it while applying online you could do the same when the field staff arrives at your doorstep in order to verify your identity. Also Read: What is the Process Of Getting A Voter ID Card? Why does it take time for my application to be assessed? Modify:- Change info in few sections of your application. Confirm:- Confirm that all the info is correct. Delete:- Reset the form and fill it from scratch. Upon confirmation, your form would reach the e-mail id of the District Election Officer. Upon his approval and completion of formalities by the programmers and printing of the submission receipt, the application would henceforward be forwarded to the Electoral Roll Officer for the entry of this application into his register. The ERO would then direct the field staff at his office to verify the details of applicant hence verify his/her identity and get the signature. Once all these formalities are completed, the applicant could search his name in the electoral roll of his/her constituency to make sure that he has successfully completed his application process for the Voter ID Card in Tamil Nadu. I applied for Voters ID card on line in the month of Oct-13 for wife daughter and self………….Wife got the EPIC number withen a week but daughter and myself did not get the number even after 3 months ……..Whom and how can i check the status of the pending application.